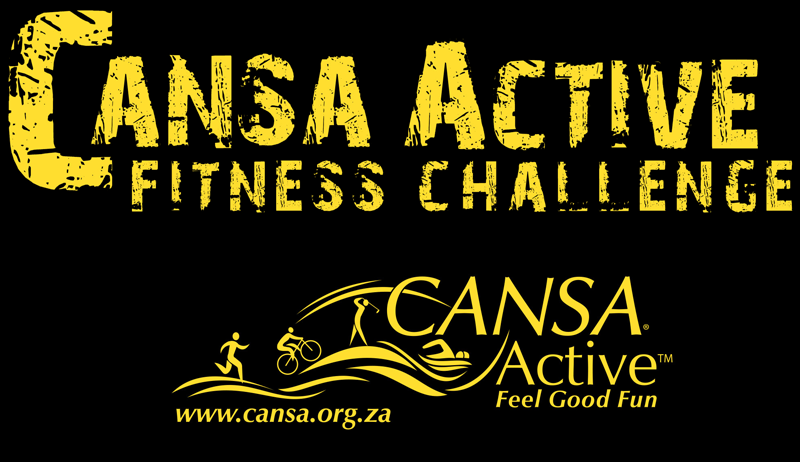 The CANSA Active Fitness Challenge is a fundraising and cancer awareness fun fitness challenge event for CANSA – The Cancer Association of South Africa. Buy buying a ticket and participating in the event, you will help raise awareness and funds for CANSA, a non-profit organisation with the sole purpose to lead the fight against cancer in South Africa. All proceeds go to CANSA - The Cancer Association of South Africa. Our sponsors not only make what we do possible, they inspire us with their innovative and creative ideas, and the quality of their products. Universal Paints, USN, La Coco C, Goldwagen, MooGoo, Body20, Afro-Boer, Studio7, Valour-V, Blue Photography, DJ MC, Baby Bubble, JAPS Printing, Cosmo Balloons, Land Rover, RE/MAX, Toula’s, Menlo Wellness Centre, BRAZA, Aroma, Dis-chem, Crawdaddy’s, Bruce Reyneke Cycles, MUSE, sprig and Schwet. Please send any event queries to anrike@vipdesignz.com.